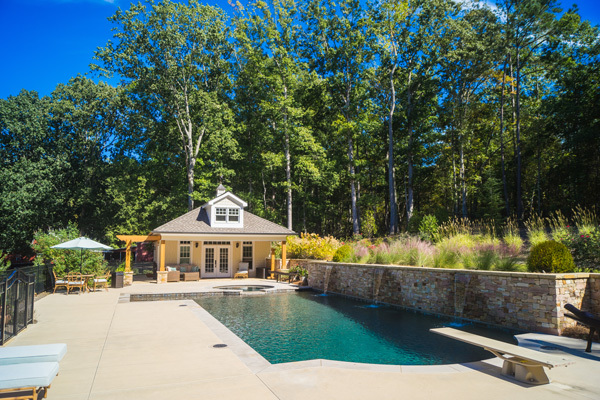 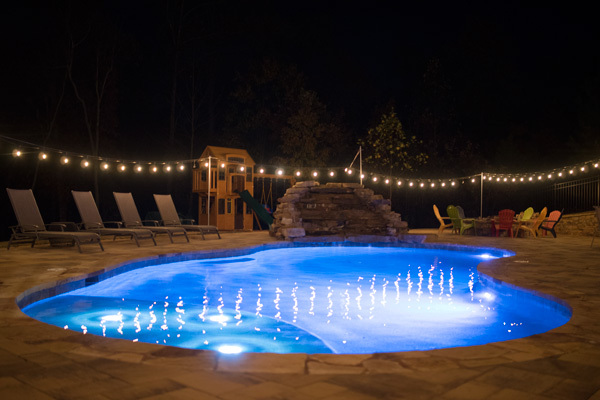 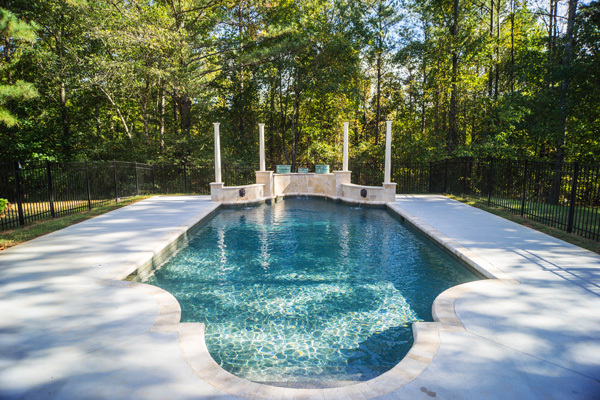 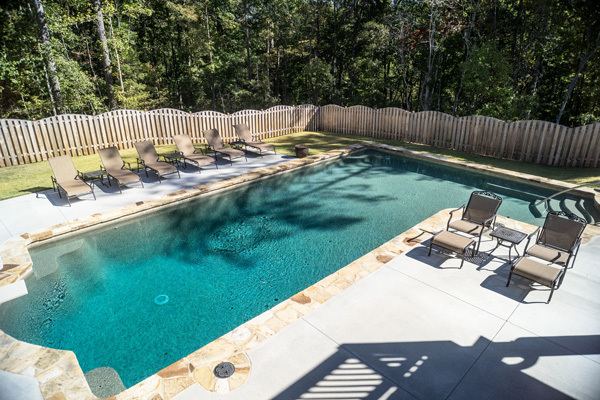 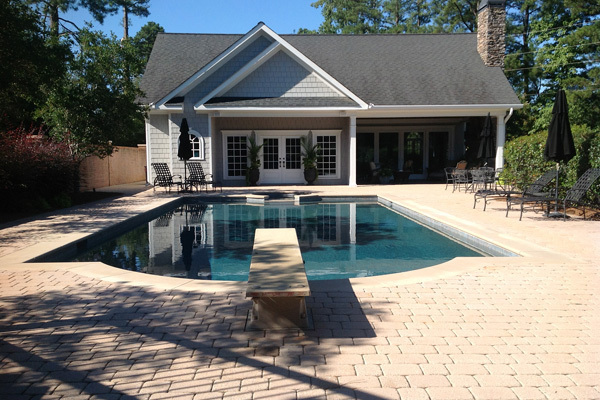 Whiten Pools is dedicated to designing custom gunite swimming pools which best suit the needs and lifestyles of each of our individual customers. 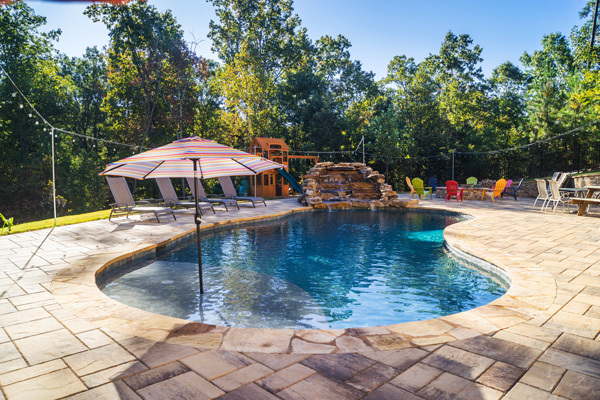 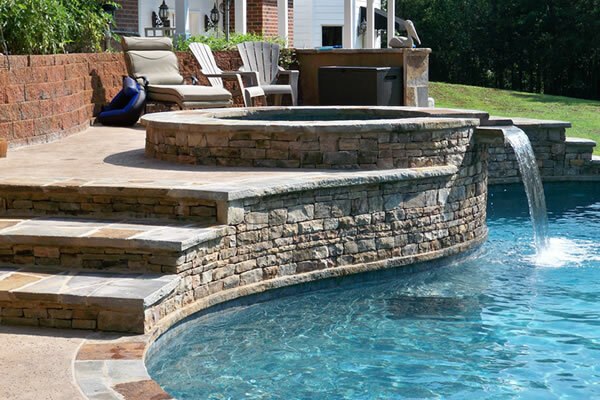 Not only are Gunite pools—sometimes referred to as shotcrete—the most durable and versatile, with a 15-year warranty on the shell, you can choose to have them built in a complete variety of shapes and sizes. 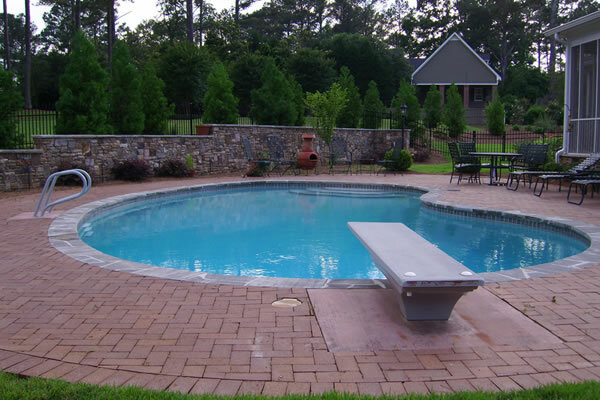 Whiten pool uses only top of the line, reliable pool equipment and labor by trained professionals.